It’s February and the country is in a really unsettling place right now. So let’s take a moment to chat about all things lovey that can still bring the simple smiles. Target runs with my sister. Oh, and good running music. 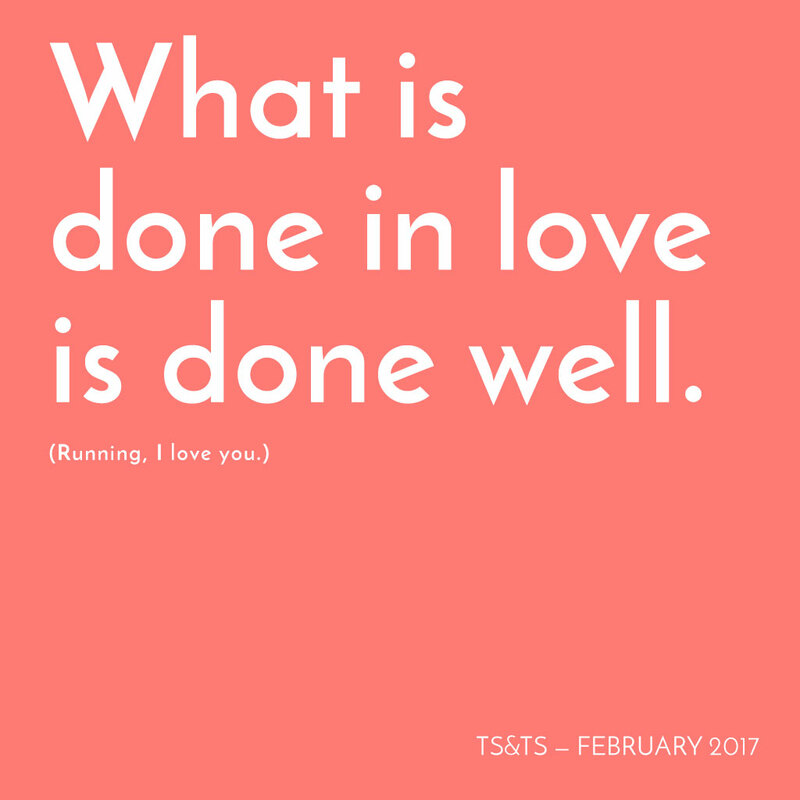 So here’s a new running playlist that I hope you love too. Happy running!